The countries in the Horn of Africa – Djibouti, Eritrea, Ethiopia and Somalia, are economically and politically fragile. Any small shifts in environmental conditions, never mind dramatic changes, can be disastrous from both a humanitarian and security perspective. Since 1999, the region has experienced significant rainfall decline. The past two years have been the worst, leading to the punishing drought of 2011, and contributing to a devastating water and food crisis. According to a new report from USAID, this rainfall trend is likely to continue this year, precipitating fears of another humanitarian disaster. As the rainfall pattern in the Horn has been recently linked to climate-induced sea surface temperature changes in the tropical Pacific, plans to enhance the regions water and food security will need to incorporate these climatic shifts. 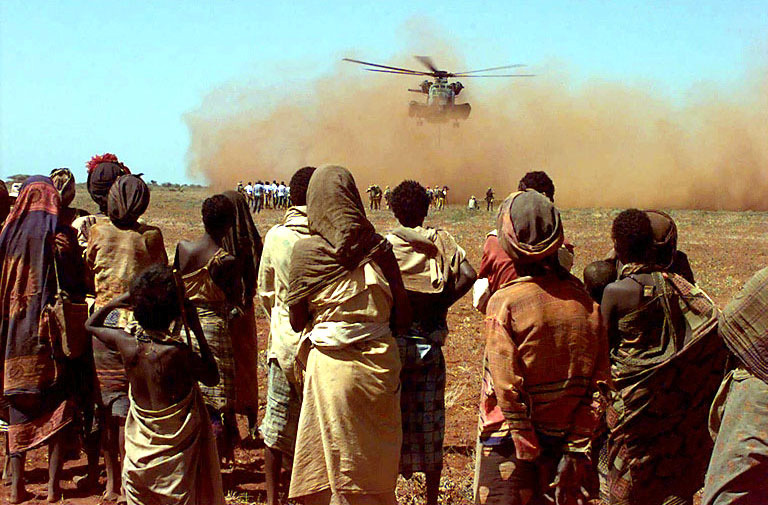 By Francesco Femia & Caitlin Werrell in climate and security on April 12, 2012 .